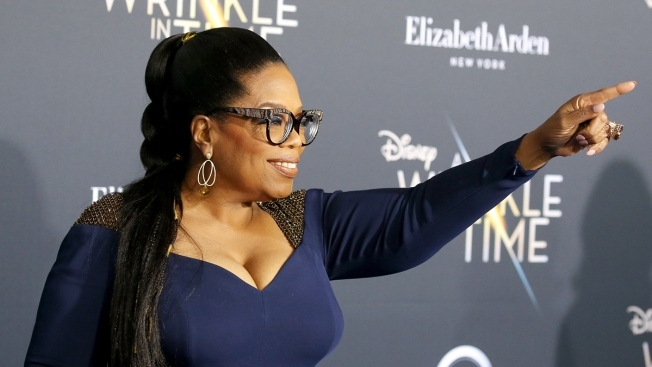 Apple says it has reached a multi-year deal with Oprah Winfrey to create original programs for its streaming service. Apple said Friday the programs will be released worldwide as part of a lineup of original content. Apple has yet to launch its service, whose major competitors will include Amazon and Netflix. Winfrey founded and heads the OWN channel as chair and CEO. She recently extended her contract with OWN through 2025. An OWN spokeswoman said Winfrey has an exclusive on-camera deal with OWN but can appear elsewhere on a limited basis. Winfrey's content for Apple will be solely for the streaming service, the representative said.